Works well and seems to be well made. Useful at sports activities. 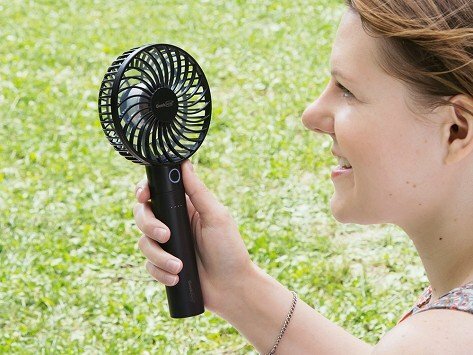 This fan works just as you described it. It will be mvery useful at our cabin this summer.